If Rob and Sharon Norris were a couple on the periphery of your friendship circle, you would absolutely believe they're better off apart. But the genius of the raucously funny series Catastrophe, returning this week for its fourth and final season on ABC Comedy, is it's so convincing that despite all their flaws and dysfunction, love is worth fighting for. 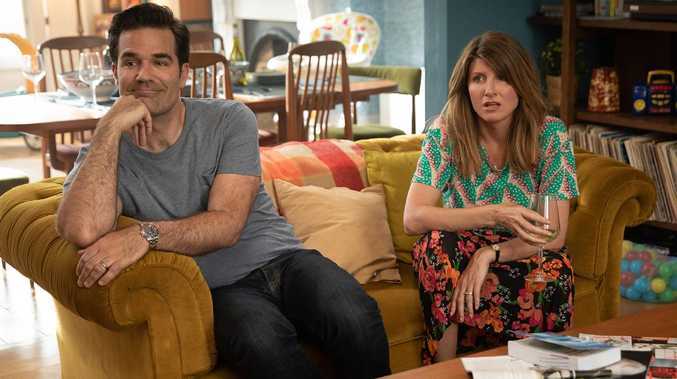 Created by Irish writer and actor Sharon Horgan (Divorce creator) and American comedian Rob Delaney (Deadpool 2), Catastrophe burst onto our screens in 2015 with its biting humour and unflinching portrayal of modern relationships. Even when the humour borders on farce, it always feels real because life really can be that absurd. As its characters have grown so has the show, becoming more meditative and complex, though it never loses the raw honesty that made it so excellent in the first place. If you've never seen it, make it a priority this week. There are only six episodes per season and the first three seasons are on iTunes or other digital download platforms. While people will discover Catastrophe in the years to come, as they should, it feels a bit like your last chance to embrace what is one of the most brilliantly written comedies in recent years. The initial premise is a one-night stand between a London-based teacher from Ireland and an American adman visiting for business. When she falls pregnant, he moves to London to make a go of a relationship. Throughout the seasons, Rob and Sharon have faced the challenges of keeping the romance alive while trying to clean up the mess of two small kids, their even stranger friends, work dramas, financial problems and loopy in-laws. The late Carrie Fisher played Rob's eccentric mother in a handful of episodes and her last appearance was posthumously in the final instalment of season three, a bittersweet reminder of Fisher's comedic talents. There will be a tribute to Fisher in this season too. Michaela Watkins joins the cast in two episodes as Rob's Quaker sister while Chris Noth will play Rob's odious American big pharma boss in an episode that taps into sexism and boys clubs at work. 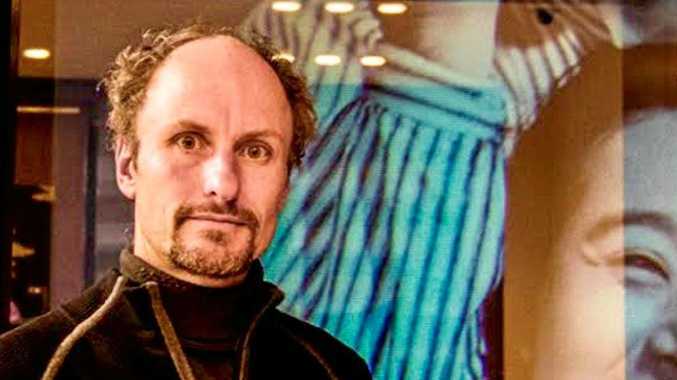 Delaney's own battles with alcoholism have been written into the character of the fictional Rob and season four picks up after he's arrested for drink driving. The jokes around Rob's recovery ("You don't graduate from alcoholism") are dark and confronting, but it's still wee-your-pants funny. It adds another dimension to a relationship that never feels whole (but honestly, does any relationship?) and it asks tough questions about expectations, sacrifice and personal fulfilment when you're part of an equation. Catastrophe is particularly sharp in its dialogue. Rob and Sharon always have the most perfect gibe for each other - you know, the kind of line you wished you had thought of in the heat of an angry argument, but know you would've regretted if it ever passed your lips. The final episode of the entire series is a specially bracing exploration about Rob and Sharon's often factitious relationship and it's a conversation that's both specific to them and relatable on a wider scale. 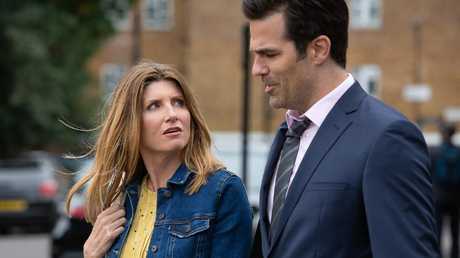 Catastrophe has always had a dark vein pulsing beneath its brightly lit shots but sincerity and hope also courses through Horgan and Delaney's writing. That pathos and poignancy, balanced with its hilarity, are what makes Catastrophe so damn good.